14: Microlight Pylon Racing Kliprivier Airfield. 21:The Coves annual fly in. The Coves Estate, Hartbeespoort Dam. 1: Military Festival. Voortrekker Monument Pretoria. I will be doing STOL demos in my C170B at the Ultralight strip as well as the main runway on various days during the week. As usual, in the mornings I will be giving multiple seminars on "Advanced Bush & Mountain Flying Techniques and Procedures" in the forums plaza. Then about an hour or so later I will appear in the Authors Corner in the EAA Sky Shop or EAA Airware store to promote and sign my latest book. The STOL demo's will be late afternoon at the ultralight runway.. My airplane will be parked near there too. I don't think I will be camping by the plane much as OSH is giving us hotel rooms. Luxury for a change! No schedule available as yet. 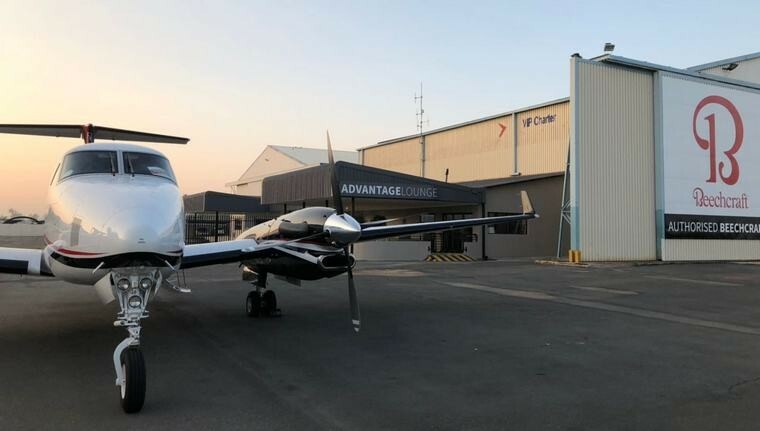 Absolute Aviation Group and Textron Aviation are traveling throughout Southern Africa with the Beechcraft King Air 350i: Namibia - Cape Town - Port Elizabeth - Botswana - Zambia - Johannesburg. 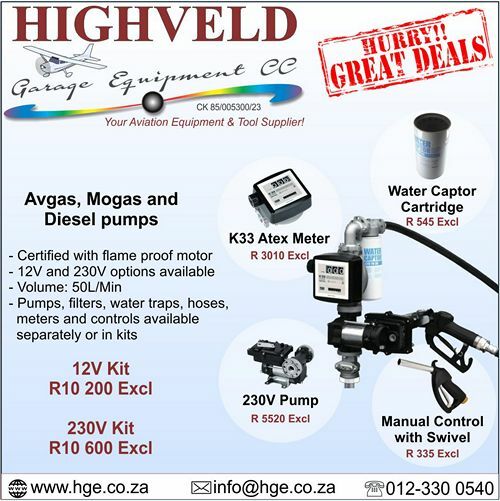 Demos to interested customers are happening daily. Photo © Textron. The Beechcraft® King Air® 350i surpasses its predecessor's high-calibre performance with more payload capability and range, a quieter interior with standard Wi-Fi, and Pro Line Fusion™ avionics with full touch-screen simplicity. The King Air 350i. True to its legacy of innovation. Piper Aircraft, Inc. will exhibit its flagship product, the M600, during the annual SUN 'n FUN International Fly-In & Expo, held in Lakeland, Fla. April 10-15. Photo © Piper. The M600, owned by Red Bull Air Race pilot, Kirby Chambliss, features a custom stars and stripes paint scheme and interior designed to match the Team Chambliss Edge 540 which will also be on display next to Kirby's custom M600 and will be flown during the Airshow. 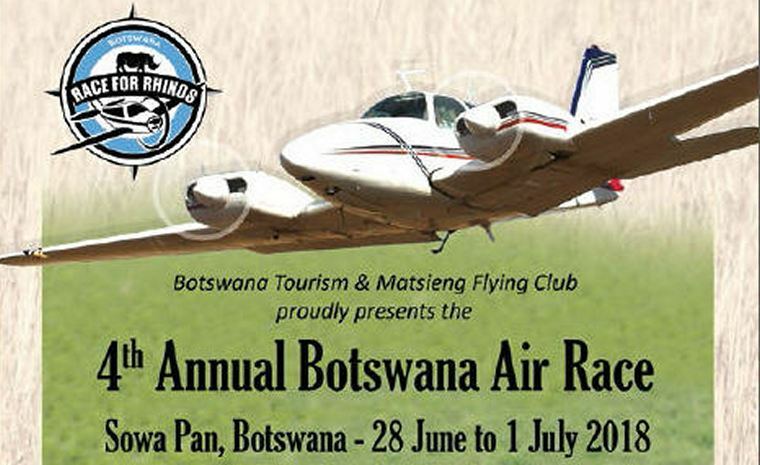 Piper's static display will be in the manufacturers' exhibit area, booth # MD-9-A. "Piper will be at Florida's SUN 'n FUN in force once again this year," said Piper President and CEO Simon Caldecott. "This venue allows Florida's general aviation businesses an opportunity to exhibit and Piper is very pleased to display its product line from the T-Class to the M-Class and be a part of this annual event." In addition to the top of the line M600, the company will display the piston powered, pressurized M350 from the company's M-Class lineup and will showcase its robust Trainer Class offerings, the Archer TX and the twin-engine Seminole - two key members of Piper's family of training aircraft, which also include the single engine Warrior and the single engine, retractable gear Arrow. 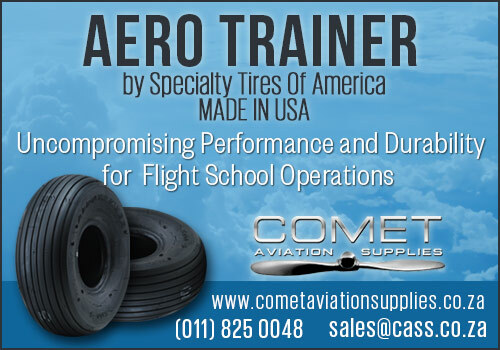 Piper Aircraft is the only OEM that offers a full line up of training aircraft. 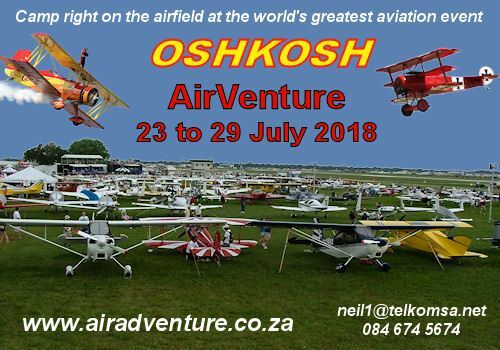 A number of skydiving activities are scheduled to take place during the afternoon and night air shows on Wednesday, July 25, during EAA AirVenture Oshkosh 2018, celebrating an area of aviation that has been less prevalent at AirVenture in the past. "While skydiving has always been a part of AirVenture, the reaction to the mass parachute jump demonstration in 2015 reinforced a desire to see more of the diverse methods people use to depart 'perfectly good aircraft' and ultimately land with a parachute," said Dennis Dunbar, director of AirVenture air show operations. The Patriot Parachute Team will kick off the afternoon air show and the day's skydiving activities, putting on a patriotic display of the American flag during the national anthem. In a second act, the team will demonstrate what it takes to be an elite U.S. Navy SEAL, and a member of one of the premier skydiving demonstration teams in the nation. The team will also perform a pyrotechnics routine in the night air show, highlighting manoeuvres only their team has ever performed. "We have gone out and found the most talented teams and individuals that represent their facet of skydiving and have gathered them in Oshkosh to put on a once in a lifetime opportunity to see what skydiving has to offer," Dennis said. Have you ever felt the heat from a wall of fire? At the SUN 'n FUN International Fly-in and Expo, April 10th - 15th, you will be able to experience the intensity of one of U.S. history's momentous events - the attack on Pearl Harbour. Presented by the Commemorative Air Force, the TORA! TORA! TORA! recreation is complete with authentic Japanese aircraft and lots of pyrotechnics including an award winning wall of fire. Flying for the first time at SUN 'n FUN, the TORA! TORA! TORA! spectacular is a performance you won't want to miss. TORA! TORA! TORA! is currently scheduled to perform Saturday and Sunday. Always a crowd favourite, the U.S.A.F. Thunderbirds are scheduled to perform Saturday and Sunday. Continue to check www.flysnf.org as the airshow performance list of over 60 performers continues to grow. There are 2 night shows on Wednesday and Saturday and nothing compares to the quiet peacefulness of the Balloon lift-off early Saturday morning. Sun 'n FUN is the first stop of the Grunt Style Airshow Majors tour. 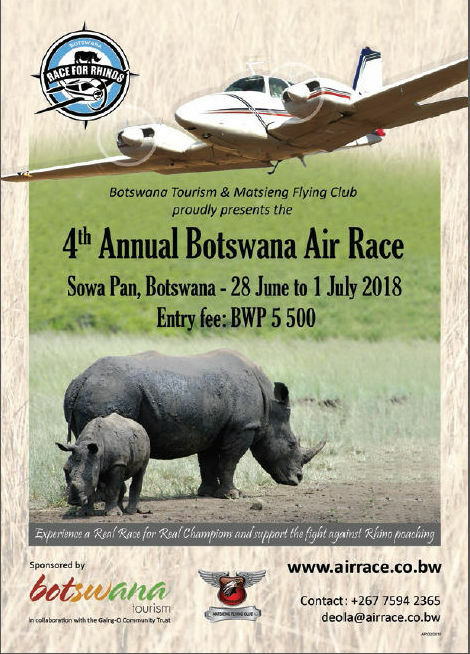 The mission of the Grunt Style Air Show Majors is to celebrate aviation, honour the military, and increase mainstream awareness of the air show industry. As a pilot, how do you see it all? Best suggestion - come early!! Tuesday thru Friday are the best days to speak with the 500+ aviation vendors and exhibitors about new products and just-released technology. Many companies have already scheduled their press announcements for release at SUN 'n FUN so you will be guaranteed to be the first to know. There are many new exhibitors including Airbus who will feature a 360 degree virtual reality experience. The schedule for Forums and Workshops continues to expand with a renewed focus on technology. There are detailed Arrival Procedures already available on www.flysnf.org to plan your trip. 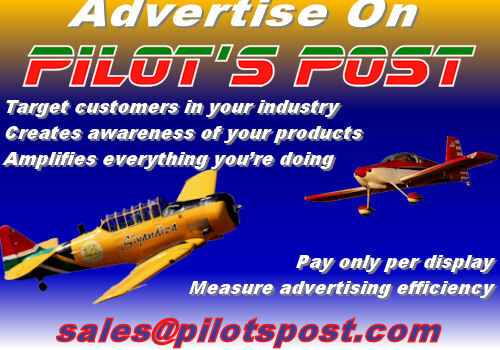 An FBO Special Fuel Discount list, and even a "Share a Flight" forum are also available. Camping amenities have been expanded and upgraded on the SUN 'n FUN campus this year too. 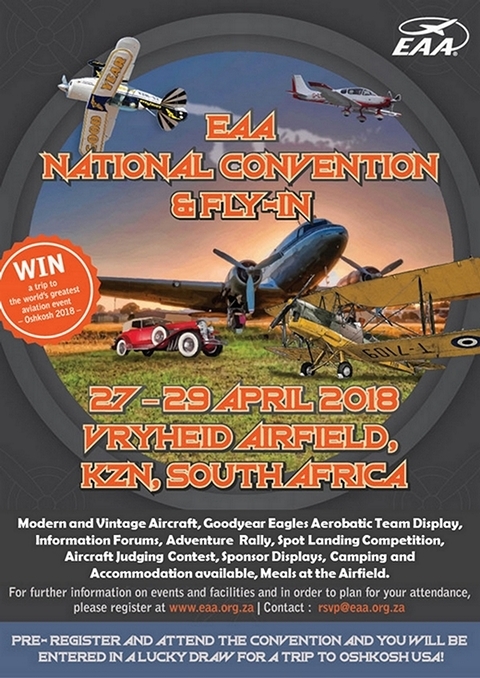 The SUN 'n FUN International Fly-In and Expo is the largest fundraising event for The Aerospace Centre for Excellence (ACE). As a 501 (c)3 organization, it operates and/or funds over $2M annually in STEM-related educational programs and scholarships that make a difference both locally and nationally. More than 60 teenage private pilots have gotten their wings and 45 mechanics have their A&P licenses through this program. Over 200,000 attendees from 80 countries enjoy the spectacle of the daily airshow as well as 500 exhibitors, education forums and the like. The proceeds from the Fly-In provides venues of opportunities that excite today's youth by exposing them to the technologies that will prepare them for tomorrow's aerospace challenges. SUN 'n Fun accomplishes this feat in one week through strategic corporate, association, and university partnerships along with 3,500 volunteers. 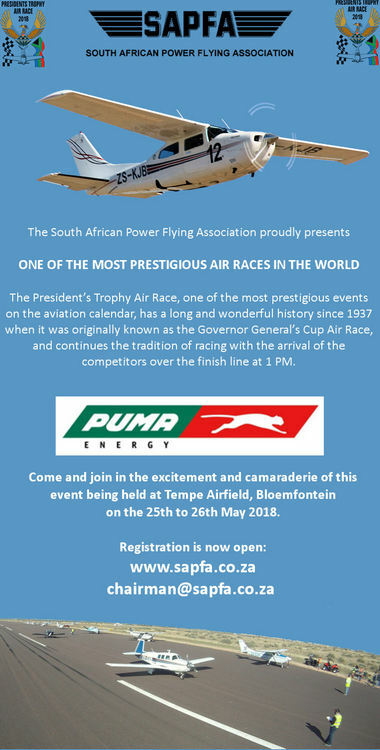 For more information - www.flysnf.org. THE FIJI AIRWAYS GROUP WELCOMED ITS THIRD BRAND NEW VIKING DHC-6 SERIES 400 TWIN OTTER AIRCRAFT FOR FIJI LINK. 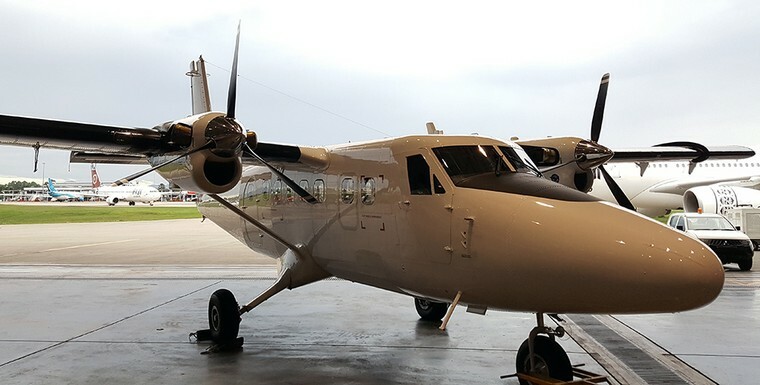 The new arrival increases Fiji Link's Twin Otter fleet to four, with three Series 400 and an existing Series 300 Twin Otter in the fleet. The airline has an option to order a fourth brand new Series 400 Twin Otter and will make a decision on this at a later stage. 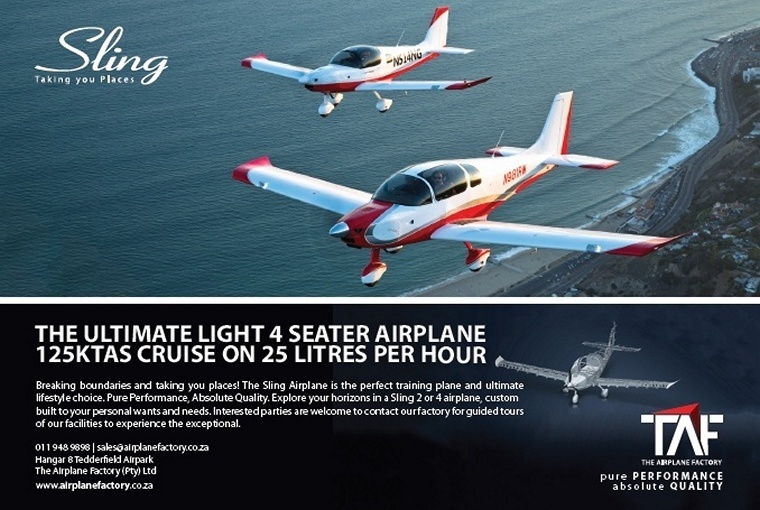 Photo © Viking Aircraft. The brand new aircraft touched down at the airline's Nadi International Airport base this afternoon to cheers of joy from airline staff. A Fijian ceremony of welcome, a unique Fiji Airways tradition for every new aircraft joining the Group fleet, marked the arrival. Mr. Andre Viljoen, Fiji Airways Managing Director and CEO joined the staff in the welcome ceremony and said it was wonderful to see the completion of the Twin Otter Fleet upgrade: "All our aircraft, even the smallest, have a strategic and significant contribution to our airline and its success. Our investment in the new Twin Otter fleet is part of our Group's fleet modernization programme. Brand new aircraft means increased operating efficiencies, frequencies, and capacity to our network, and better customer experience for our guests. All new Twin Otters offer air-conditioned cabins and more comfortable seats for guests, and an upgraded cockpit for pilots. Fiji Airways operates Twin Otter aircraft domestic in Fiji from Nadi and Suva to Rotuma, Lakeba, Kadavu, Cicia, Vanuabalavu, Taveuni, Koro, and Savusavu. With over 40 years' experience and 1,600,000 operational flight hours, performing intelligence gathering and targeting missions in support of key military operations around the world, IAI is a global leader in the design, development, and manufacture of remotely operated systems. IAI supports a wide range of advanced remotely operated aerial, ground, and surface vehicles/vessels. Israel, Tel Aviv: A Germania Boeing 737-700 was involved in a ground collision accident with an El Al Boeing 767-300ER at Tel Aviv-Ben Gurion International Airport, Israel. The Germania aircraft was being pushed back from the gate when the tail fin impacted the right hand horizontal stabilizer of El Al flight LY385. Both flights were cancelled. USA, New York: A Cessna 208B Caravan operated by Skydive the Range with seven on board was forced to land in a field following an engine malfunction. The nose landing gear collapsed. The aircraft suffered substantial damage. No serious injuries to the passengers were reported. Brazil, Axixá: A Robinson R44 with four on board crashed in thick vegetation. There were no survivors. The rainy weather at the time could be a factor of the accident. Oman, Masirah: A Royal Air Force of Oman BAe Hawk Mk166 was damaged beyond repair when it crashed during a training flight. The pilot was fatally injured. The Westland PV-3 was a British two-seat torpedo bomber of the 1930s built by Westland Aircraft Works. 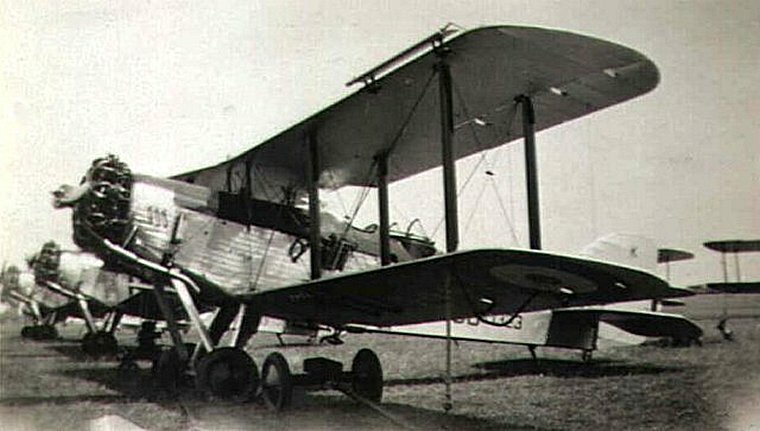 The aircraft was a private venture development and based on the Westland Wapiti. It never entered production. The aircraft is best known as one of the first two to fly over Everest as part of the Houston-Mount Everest Flight Expedition. 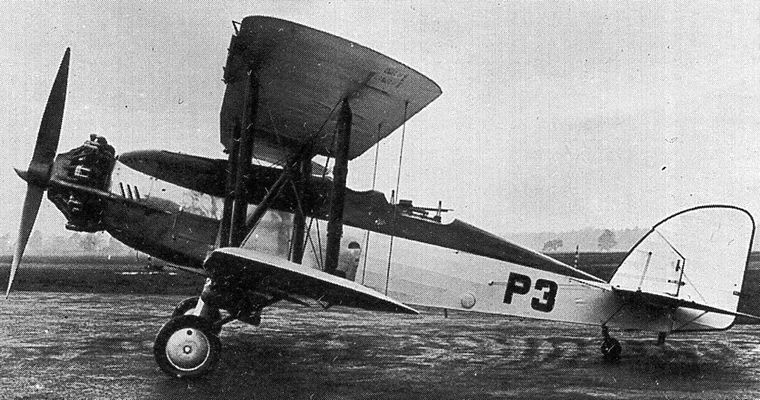 Westland produced the PV-6, a private-venture development of its successful Wapiti. This updated aircraft embodied a number of improvements including a lengthened fuselage, brakes and wheel spats on the undercarriage and a new engine. By this time both the appearance and performance differed considerably from the standard Wapiti, so the company designated it the "PV6 Wallace." Compared with the earlier Wapiti, the Wallace was 20 inches (0.5 m) longer, incorporated an improved undercarriage and was powered by a 655 hp (488 kW) Bristol Pegasus IV engine. The first batches of MK I Wallaces were conversions of Wapitis, a total of 68 powered by 570 bhp (425 kW) Pegasus IIM3 engines.